For Windows PCs, Apple Mac's and Windows Servers. For all Windows PCs, Mac's, and peripherals. 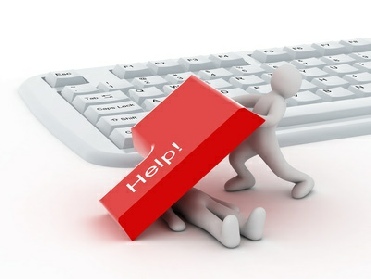 Our customer support operates at the forefront of current remote and helpdesk technology. Whether the issue is with your computer, or an attached device and you have a working Internet connection, we can resolve the majority of issues with our onsite service. 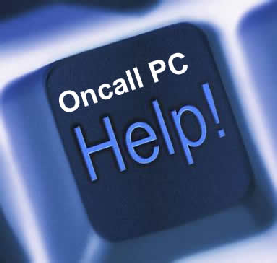 One of our trained and experienced technicians will visit you to fix your IT issues, all at affordable hourly rates. From a New Computer setup using either our Custom Built systems or pre-purchased PC, through to troubleshooting and repairs, data recovery or virus removal. We can help call now on 01438 225922. As part our service we can also give your computer a full health check with a full diagnosis of the state of your system, we can clean off all those redundant system files that have built up with years of use. We will tweak the system so that it is working the most efficiently and discuss options to make your computer run as fast as possible.